"Achieving Quality Care with Compassion and Dignity"
Established for over 40 years and with patients needs at the heart of everything we do our GP's, Practice Nurses and support staff are all committed to providing a high quality primary care service, working with you to maintain and improve your health. 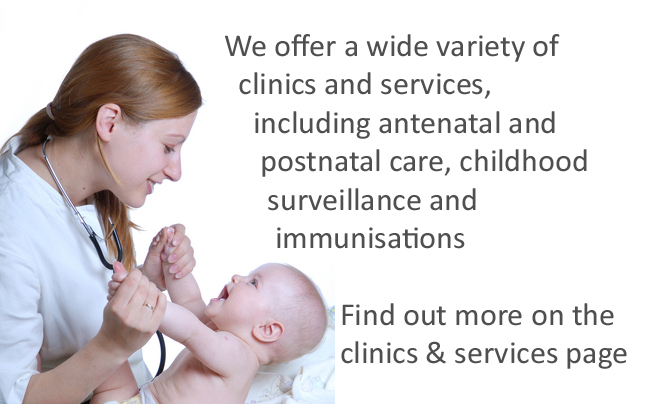 We are a well regarded training practice and have GP Registrars and other Doctors working with us throughout the year. In addition to the usual medical services including health promotion, chronic disease management, immunisations, family planning, child health, antenatal and postnatal care, the practice also carries out minor surgery procedures. Our website has been designed to make it easy for you to gain instant access to the information you need. As well as specific practice details such as OPENING HOURS and HOW TO REGISTER you will find a wealth of useful pages covering a wide range of health issues along with links to other relevant medical organisations. You will find updated health-related information in the menu on the right hand side. Take a look at our LATEST NEWS for information updates. Sandy Lane Surgery welcomes new patients. 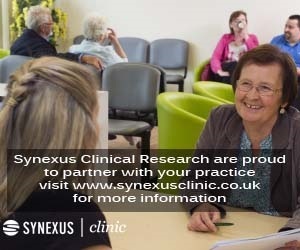 If you have moved into the area and wish to register at our surgery we are currently taking new patients onto our list. The practice has made every effort to ensure easy access to the building and toilet facilities are available for the disabled. All patient facilities are located on the ground floor of the building and part of the reception desk has been lowered to facilitate wheelchair access. There is a loop system for the hard of hearing. Please inform our reception staff if you wish to use this. The practice is happy to accommodate breast feeding mothers and will allocate a private room on request. Baby changing facilities are available in both the male and the female toilets. Rowlands Pharmacy is attached to the surgery and is used by the whole community. We have a limited number of car parking spaces at the surgery, with 4 disabled parking bays. This is accessed from Sandy Lane. Several bus services run close the Surgery. The closest bus stop to the Surgery is at Tesco, Leyland . There is a short path along the side of Tesco which leads towards the Surgery. It is no more than 2 minutes walking distance. We hope you enjoy having a look around the site and familiarising yourself with some of the online features. Whatever your thoughts, be sure to let us know via our FEEDBACK, COMMENTS, SUGGESTIONS . Comments and suggestions are always a great way of helping us continue to enhance the way we look after you. We would like to receive your feedback via the Friends and Family Test. You can follow the link on the right hand side or you can obtain a form from reception.